Our family sessions are completely customizable for you and your family. 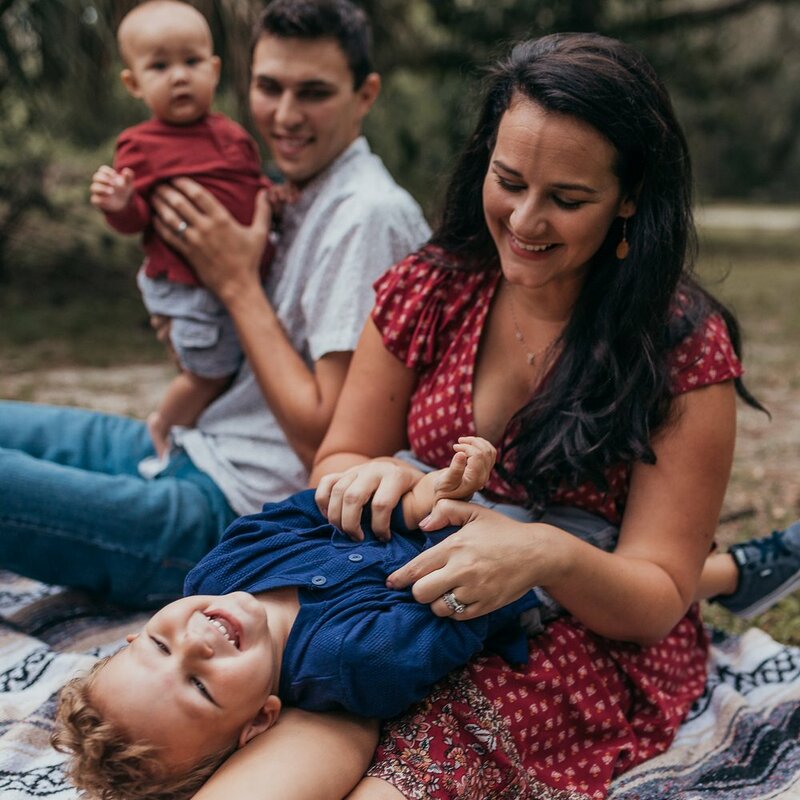 Your session will focus on the natural and emotional connection you and your family share. We will meet you at a location we decide on together and during your session we will take beautiful images for 1-2 hours before sunset or after sunrise. All sessions include unlimited professionally edited images sent in an online gallery with full print release. 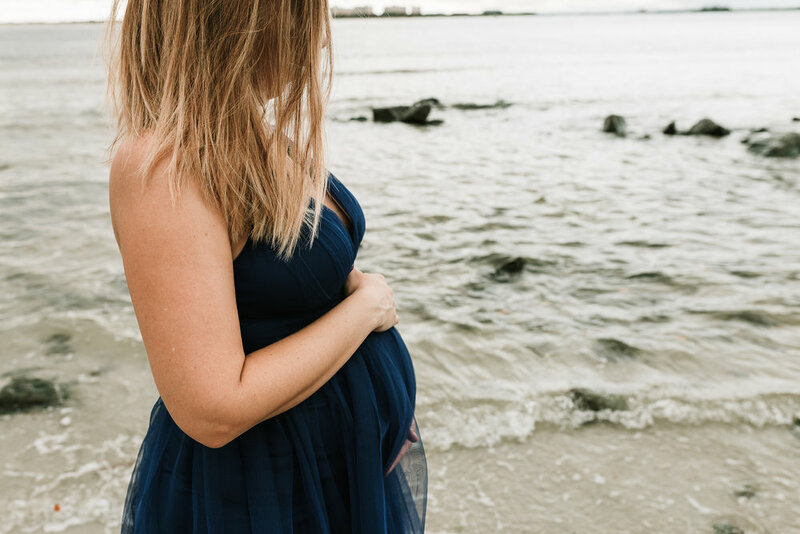 Our Maternity sessions captures the beauty of pregnancy and the joy of expecting a little one! Family welcome! We will meet you at a location we decide on together and during your session we will take beautiful images for 1-2 hours before sunset or after sunrise. All sessions include unlimited professionally edited images sent in an online gallery with full print release. 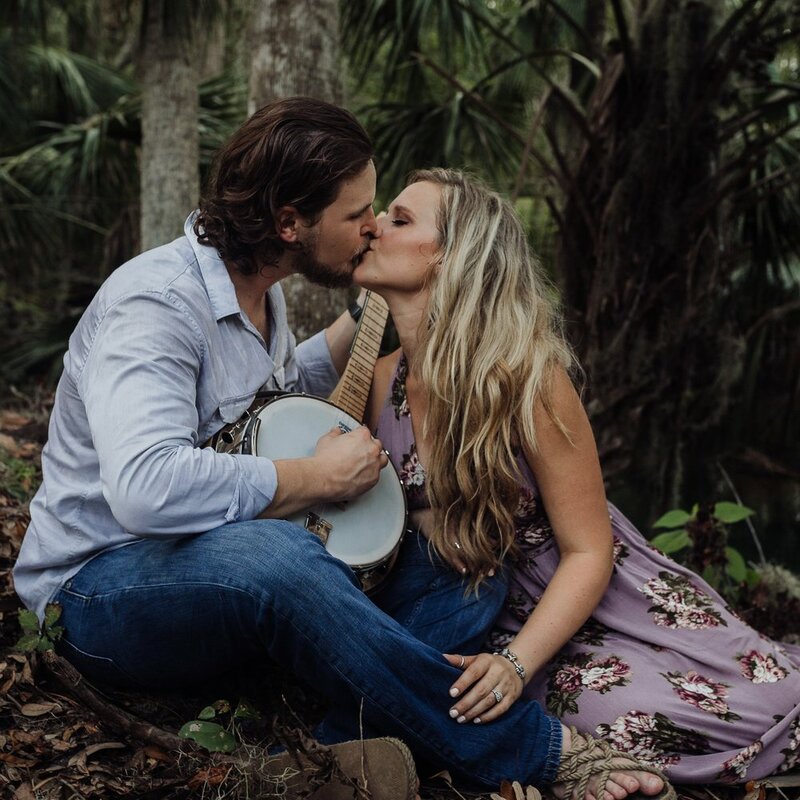 Our couple sessions focus on the natural and emotional connection you and your significant other share together. We will meet you at a location we decide on together and during your session we will take beautiful images for 1-2 hours before sunset or after sunrise. All sessions include unlimited professionally edited images sent in an online gallery with full print release. Our newborn sessions focus on the first moments at home that your family share with your new bundle of joy. These sessions are very intimate and usually done in your own home and take up to 2 hours. We like to schedule newborn sessions within 10 days after your baby is born. All sessions include unlimited professionally edited images sent in an online gallery with full print release. Fashion is where it all started for us! Whether you are a blogger or boutique, we would love to capture some beautiful images that represent your amazing brand! Please message us for pricing so we can customize a package that is personal to you and your needs.